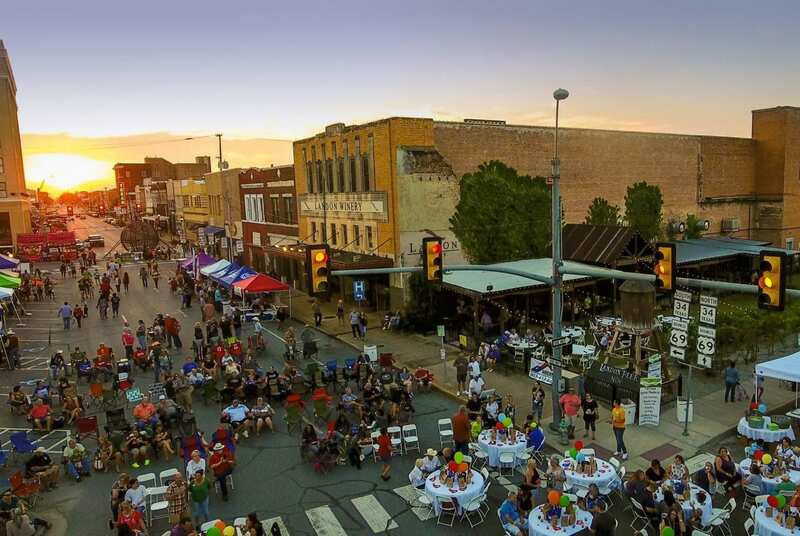 Located about 50 miles to the northeast of Dallas, Greenville is the seat of Hunt County, the birthplace of America’s most decorated World War II veteran, Audie Murphy. Tradition plays a strong role in Greenville, and a respect for culture and community is evident in the way that homeowners in Greenville care for their homes as well. When it comes to home remodeling, residential repairs, and home restoration, quality counts. With 25 years of experience serving the region, H&H Construction & Restoration has the expertise that savvy Greenville homeowners look for when taking on home renovation projects. Whether it’s a quick fix for a barb wire fence or a timely repair for a slow-running drain, residential repairs are an important part of home ownership in Greenville. With an expert from H&H Construction & Restoration on your list of contacts, it’s easy to protect your home investment with prompt, affordable, and effective repairs whenever they’re needed. Whether you’d like to restore your Main Street home to its original 19th-century elegance or you’d like to upgrade your home in Ardis Heights, Concord, or Reavilon, H&H Construction & Restoration can handle any home restoration or remodeling project in Greenville. From a fresh coat of paint for your living room to soffit and fascia replacements for your roof, no job is too big or too small for our team of experts. A new wood deck extends the living spaces in your Greenville home into the great outdoors, providing the perfect setting for summer barbeques. H&H Construction & Restoration has extensive experience in building and remodeling wood decks for Greenville homes. We’ll work with you to design and build the deck of your dreams. A kitchen makeover in Greenville offers you the chance to prepare meals and perfect recipes in high style. Stellar results, however, depend on the technical expertise, practical experience and artistic talent of the contractors. The team at H&H Construction & Restoration has the skills to bring your vision of the ideal kitchen to life. Whether you need a fence repair to pen in farm animals or a residential replacement to corral the family pets, you can count on the pros at H&H Construction & Restoration for fast and reliable service. We’re experienced in all types of fence construction, from hard-working field fences to decorative picket and lattice designs. A bathroom remodel gives you the opportunity to add convenience and style to a utilitarian space. As a full-service contractor experienced in plumbing and electrical skills as well as remodeling, H&H Construction & Restoration is equipped to transform an ordinary bathroom in Greenville into something special. New doors and windows not only enhance your home’s curb appeal and raise its market value but make your Greenville home a more comfortable place to inhabit as well. Eliminate drafts and elevate the style of your home with door and window installations from H&H Construction & Restoration.